Several things happening on the fiction writing front. My story “The Lure of Devouring Light” in the latest Apex Magazine received a very favorable review in Locus Magazine (the SF/Fantasy trade journal) this week. 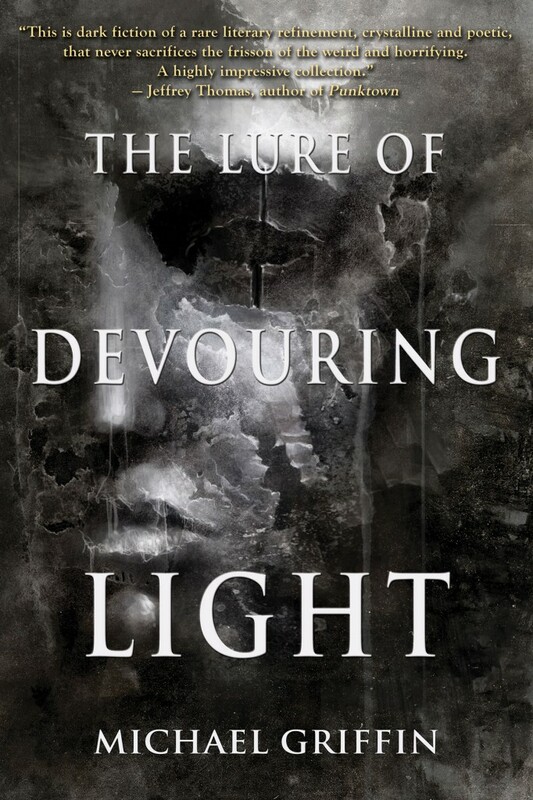 If you haven’t read “Lure of Devouring Light” yet, and are intrigued enough by the mini-review to give it a look, it’s available to read for free online. Again, I’d like to thank everyone at Apex for making this happen! 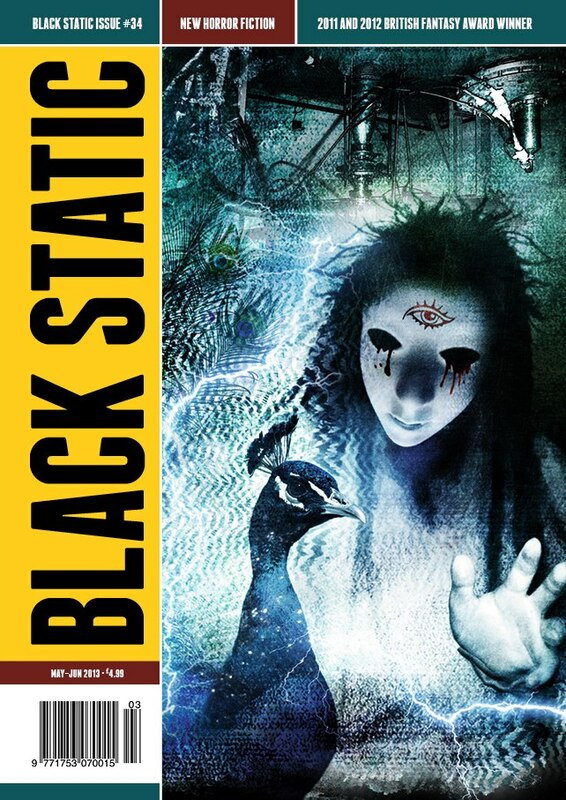 The next issue of Black Static magazine (#34, May 2013) will contain my story “Arches and Pillars.” I’ll have more information about this as May approaches. The next issue of Lovecraft eZine (#23, April 2013) will include my story “Nectar of Strange Lips.” The issue is not yet available to read, but you can purchase the podcast/audio version now, for just 99 cents! That’s not 99 cents for just my story, but 99 cents for the entire issue, all the stories and Robert Price’s new nonfiction feature… almost 3 1/2 hours of great stuff!